Lijfkracht Fitness Club is a high-tech, high-spec fitness club in Wormer. The club operates on a pay per use model, with prices ranging from 30-40 euros a month, with the possibility to buy extra services – giving its members and clients a high-end experience at an affordable price. The club asked Technogym to help create a whole new concept in fitness training by using accessible technology. Lijfkracht’s aim was to exceed their members’ and clients’ expectations at an affordable price in a world-class gym with a focus on quality, the best equipment and training solutions with well experience staff. In March 2014, the club invested in Technogym’s OMNIA8, ARKE, Kinesis® Stations, Excite+ UNITY™, SkillMill and PureStrength equipment. 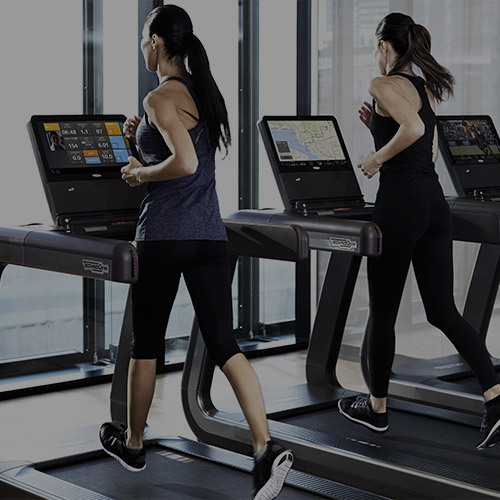 In addition, members took advantage of Technogym’s new cloud-based mywellness open online platform with apps such as: Self, Profile and Prescribe. Basic package – Members who prefer to exercise on their own can use the UNITY SELF pedestals to select a preferred workout; this reduces staff costs. Using the Profile app, members can start their workout easily and access their bespoke training programme quickly. And there’s always a member of staff available to help with their training or give advice. Complete package – OMNIA™, Kinesis Stations, ARKE and kettlebells are in the middle of the club for small group sessions at no extra cost (no other classes are offered in the club). With the Prescribe app, the trainer is responsible for creating and editing online training programmes and making coaching appointments; the club pays the trainer extra per appointment. The mywellness cloud and UNITY™ pay per use model keep costs low for the club while ensuring a high-end experience for its members. 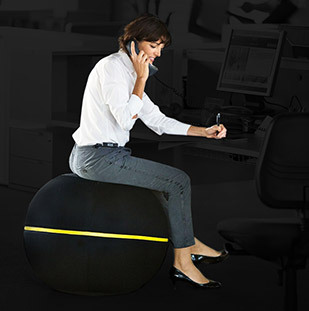 SkilMill, OMNIA, Kinesis Stations and ARKE are much more results-oriented than usual group lessons, where there is a fixed time together – meaning members are more motivated. The club is very pleased with TG Benelux for creating a great concept together where ideas have been shared and discussed. There’s been an excellent relationship with Technogym staff and clear communication, where everything has been resolved quickly.